The Mustang Club of America and the Mustang Club of Ohio are proud to present the Buckeye Grand National Mustang show over Labor Day Weekend 2015. 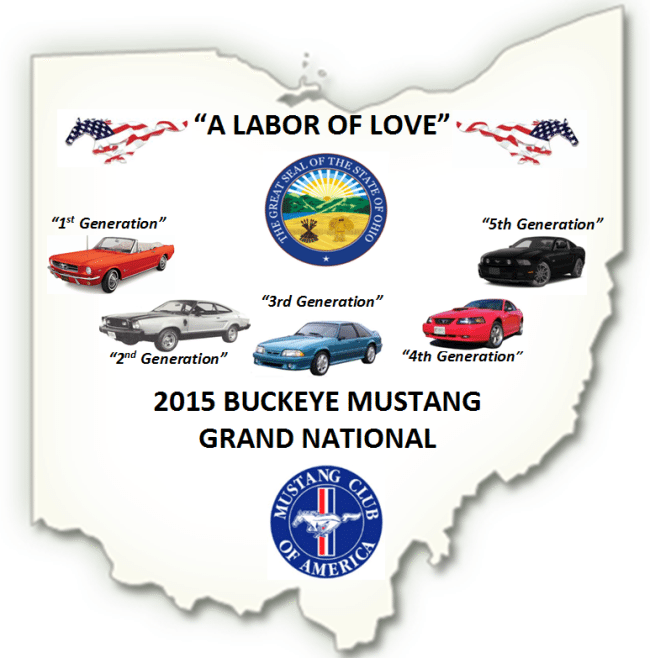 Join Heacock Classic and Mustang enthusiasts from all over the country to enjoy all generations of America’s Pony Car. 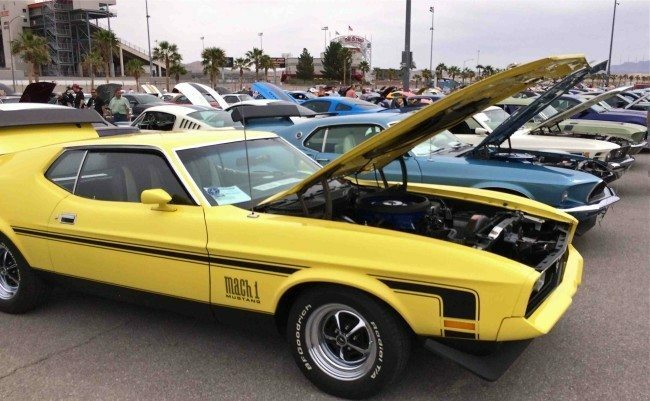 From amazing preserved early generation cars to immaculately restored muscle to the very best specialty Mustangs from the new era, you’ll be able to see many of the best Mustangs in the country all in one place. Host site will be the expansive Hilton Columbus at Polaris, and show tours and events will be held at a few locations around Central Ohio. It’s your chance to network with vendors and enthusiasts, witness the MCA Judging, and view the winners and speak with their owners, and enjoy 500 of the very best Mustangs in the MCA. Get the wax and polish out and get ready!